Recycling batteries aren't always as easy as you might think. All too many end up in our landfills, and have the potential to cause serious environmental damage. In this week's installment of Issues of the Environment, you'll learn the environmental issues, the barriers to better recycling and what you can do about it. Jeremy Sova is Vice President of Business Development for Battery Solutions, LLC. He talks with WEMU's David Fair about recycling batteries for environmental protection. 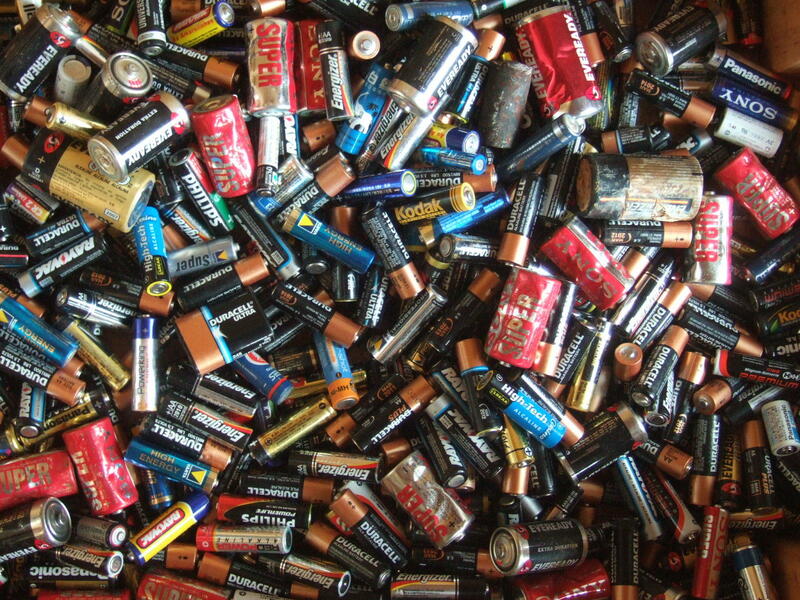 * Recently Recycle Ann Arbor stopped collecting alkaline batteries, saying they are not hazardous. * While battery recycling is possible for Washtenaw County residents, it comes down to the efforts you’re willing to take, as large-scale collection has not been cost effective. * Jeremy Sova, VP Business Development for Battery Solution LLC, says that virtually all batteries are recyclable and contain components that can be re-used, but right now consumers bear the burden of getting them to his facility or to collection events like the Household Hazardous Waste collection days held on Zeeb Rd. in Ann Arbor. Environmentalists planned to gather in Belleville Thursday to protest a shipment of radioactive waste being brought into Michigan. The material was generated by a fracking operation in Pennsylvania. It's being processed and diluted in a Belleville facility and then disposed of at a hazardous waste landfill operated by Wayne Disposal. 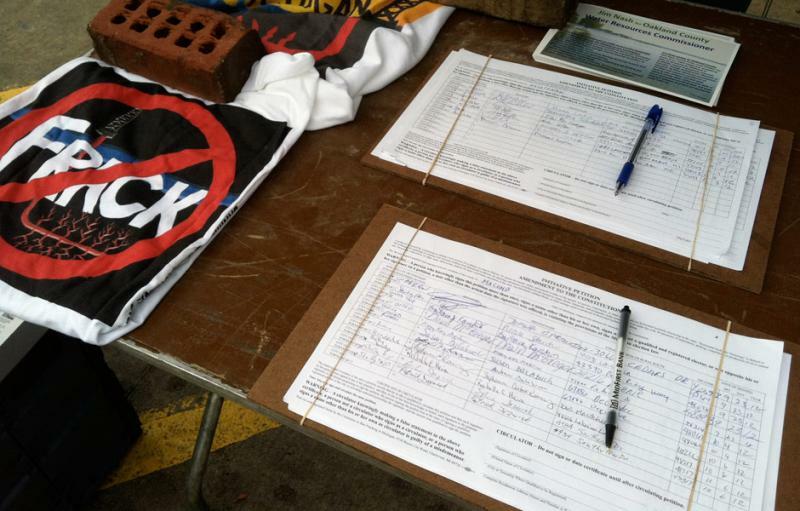 The protest is being organized by the Committee to Ban Fracking in Michigan. LuAnne Kozma is the Committee's Campaign Director. A growing number of Great Lakes communities are concerned about climate change. Ann Arbor is applying for a grant to identify what it can do to adapt to this new reality. 89.1 WEMU's Andrew Cluley reports on an Ann Arbor grant application to fund efforts to find which adaptive projects are providing the best return on investment.